Managing Editor. Project Manager. Producer. Professional Sheepdog. America's First Fashion Magazine, Harper's Bazaar, has been changing the sartorial conversation for 150 years. Under the direction of longtime editor Glenda Bailey, I helped the brand execute beautiful editorials, innovative native and branded content units, and special projects. 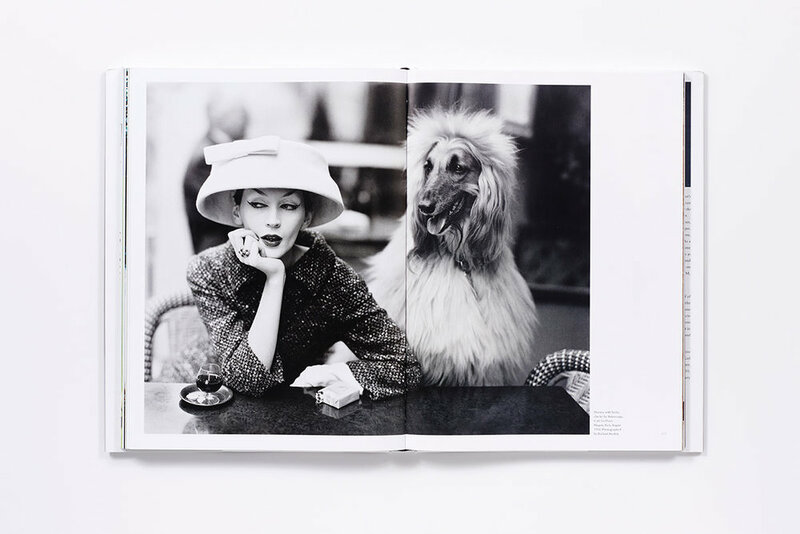 From Bazaar Models, the coffee table book celebrating 70 years of fashion photography, to "harper," the advertiser-sponsored supplement, guest edited by influencers like Alexa Chung, I helped this iconic magazine keep up with the demands of modern day publishing while always maintaining editorial integrity.